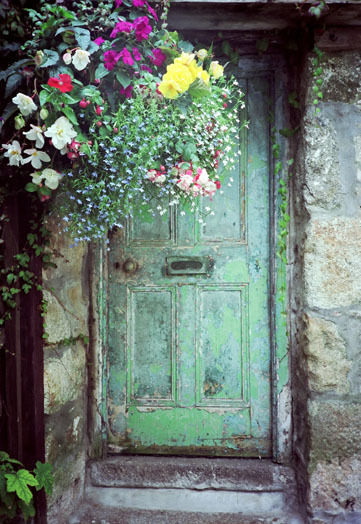 St Ives is a beautiful town in the far west of Cornwall, world famous as a centre for modern art, during its peak rivalling London and New York. For such a small town this is an incredible achievement. 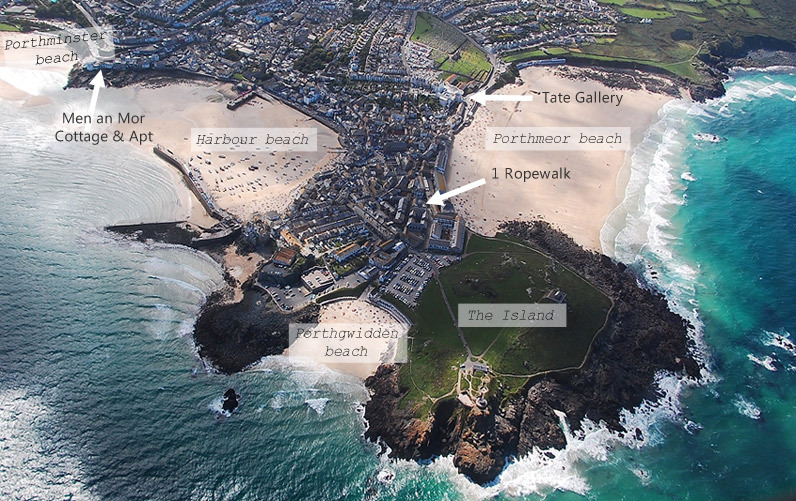 What was it that drew famous artists to this tiny harbour in the far-west of Cornwall? – The same reason that so many tourists visit each year - the superb quality of light, beautiful beaches and spectacular coastline. 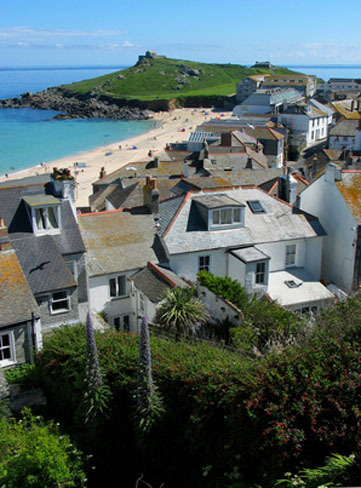 The original old town of St Ives, the down-long area, was formed on what appears almost to be an Island, a peninsula that juts out into the sea, this gives the town it’s amazing sense of light as the town is surrounded on 3 sides by water. Leach Pottery and a wide selection of good quality smaller galleries showing an ever changing display of art from post war up to the present time. Music is also an important feature of the town. Throughout the year the pubs and the Guildhall play host to various bands from local to world music. 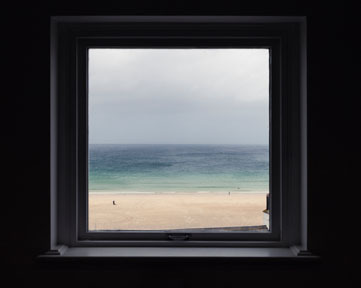 All of these artistic achievements are celebrated during the St Ives September festival, which runs from 13 to 27 September 2014, a popular draw for both UK and international visitors. St Ives boasts a number of good quality restaurants, bars, delicatessens and a popular farmers market held every Thursday in the Guildhall.